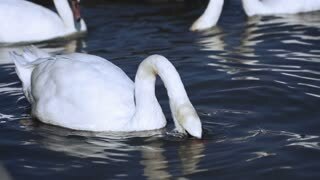 Search Results for "diving swans"
Grey swan diving his head under water. Two swans floating on the water, diving and eating. Coot swim and eat in lake with rush. Ducks and seagulls in the background. Young swans approaching. The elegant white swans, ducks and drakes on the river in winter. Couple of swans in love looking for food in a lake. Swans searching for food under the water in a lake. White mute swans swimming in the lake. 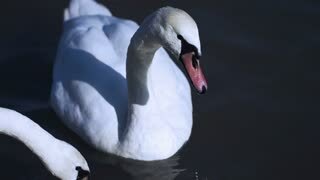 Beautiful and elegant white swans on the icy pond in nature. Swans eating food. Group of birds in the water on winter day. Swan breaking ice on the lake. 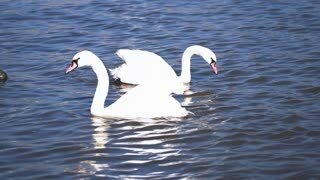 White mute swans swimming in the lake. Beautiful and elegant white swans on the icy pond in nature. 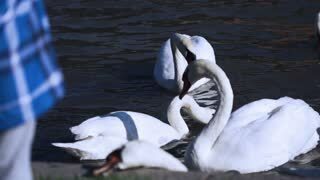 Swans eating food. Group of birds in the water on winter day.